This summer, we will offer workshops for students of all ages on the following dates: June 17-21, July 8-12, and July 15-19. To register your child, please complete and submit the following form (1 per child). 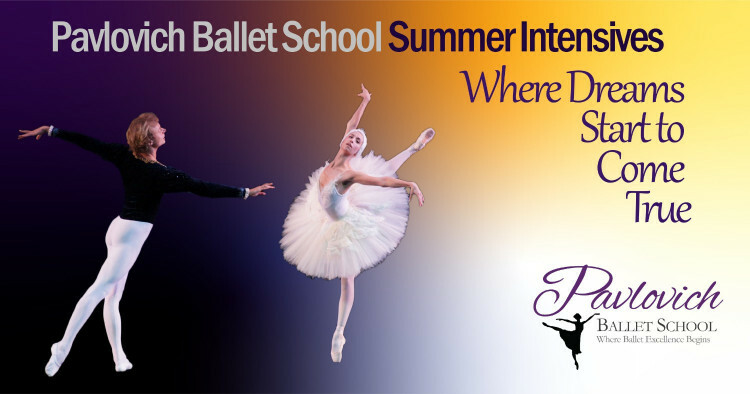 Cash or check deposits are required to confirm your registration and can be submitted in person or by mail to Pavlovich Ballet School, 25 Forest Lake Pl., Columbia SC 29206.